In context: Are the robots coming, or are they already here? 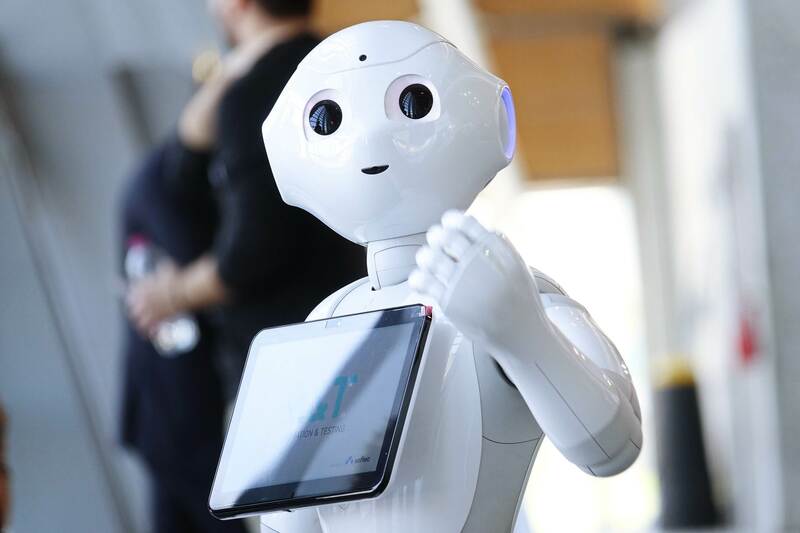 Fresh off the impressive, successful Mars landing of NASA’s InSight lander robotic spacecraft, it seems appropriate to suggest that robots have already begun to make their presence felt across many aspects of our lives. Not only in space exploration and science, but as we enter into the holiday shopping season, their presence is being felt in industry and commerce as well. Just outside of Shanghai last week, at the company’s GTC China event, Nvidia announced that Chinese e-commerce giants JD.com and Meituan have both chosen to use the company’s Jetson AGX Xavier robotics platform for the development of next-generation autonomous delivery robots. Given the expected growth in online shopping in China, both e-commerce companies are looking to develop a line of small autonomous machines that can be used to deliver goods directly to consumers, and they intend to use Xavier and its associated JetPack SDK to do so.